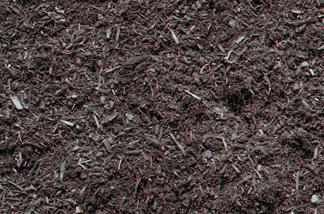 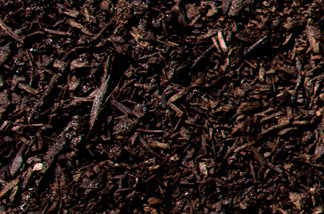 Green Waste (Leaf Mold) Compost is composed of yard trimmings, leaves, vegetable waste, food waste, and various wood wastes which are limited to sawdust, green waste (mulch) and shavings. 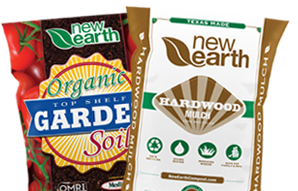 The raw material is sorted upon arrival at New Earth’s facility to remove unwanted non-compostable materials. 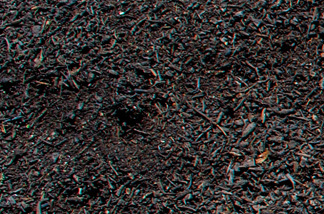 The green waste is then ground, composted, and screened before it is sold. 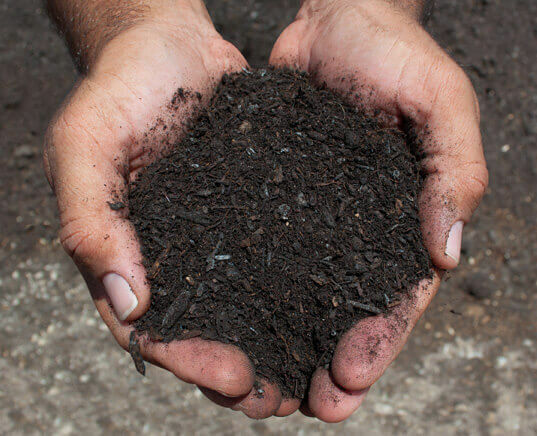 The material is obtained from the City of San Antonio’s Curbside Organics Program and ground at our facility for the sole purpose of manufacturing compost.